With growing appetite for motorcycles in Domestic Market, India has become one of the fastest growing markets for bikes. Companies like Honda, Yamaha and Kawasaki are all gearing up to launch their bikes that are stylish, powerful and within a good price range. 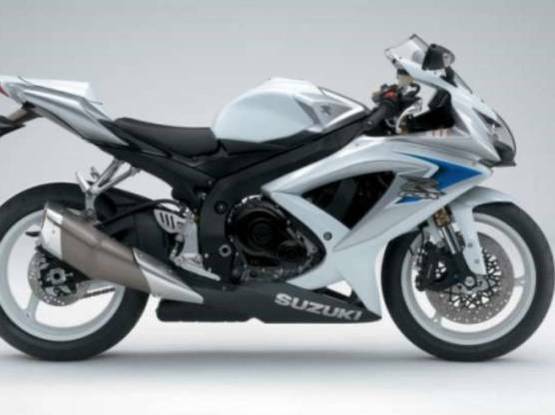 In order to further expand its network, Suzuki is planning to introduce ranges of bikes within next 1 year. Here is list of upcoming Suzuki bikes in 2015-2016. After success of Gixxer 155, Suzuki is expected to launch its new 150cc motorcycle- Suzuki GSX 150R.Based on Suzuki's 'GSX platform', It took its design cues from its elder siblings the GSX-R1000 like its fuel tank, rear tail-light. . , Shield shaped headlamps and exhaust. The Bike has cooled 149cc 4 Liquid Engine Valve that is expected to Produce 14.5bhp of maximum Power and High 13.2Nm of torque. Expected launch date: End of 2015. Expected price: INR 70,000 to INR 80,000. 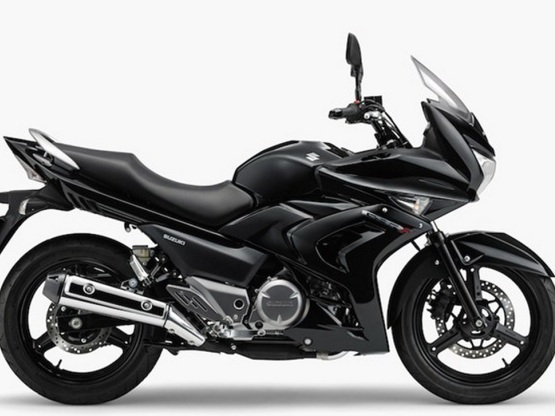 Recently, Suzuki discontinued its 250cc Inazuma, since it was unsuccessful to grab eyeballs in the 250cc bike segment. But it looks like Suzuki has plans to introduce its successor that is the new GW250. The GW250 design is based on its B-King motorcycle (also called naked-street Hayabusa). 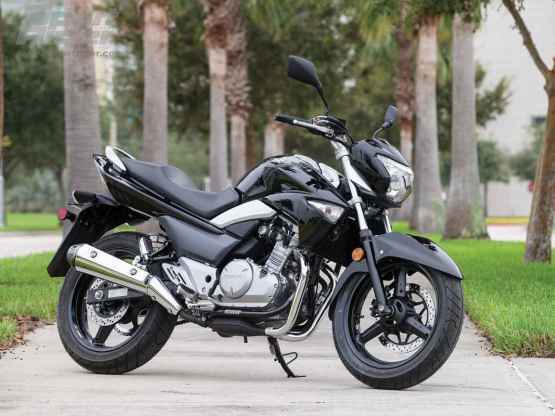 The GW 250 shares the same engine specifications as Inazuma 250 that is a 250cc parallel twin, 4 stroke engine can produce 24.2 bhp and 22Nm torque. Expected price: INR 2,00,000 to INR 2,30,000. 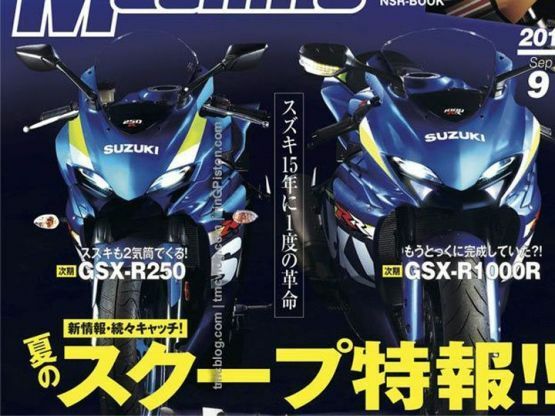 The Gixxer 250 images were recently circulated over the internet and it is expected that it will be the 250cc variant of its highly successful Gixxer 155. Powered by 250cc single cylinder engine, it is assumed that it can produce 27bhp of power and 22Nm of high torque. . .
Expected launch date: Auto Expo 2016. Expected price: INR 2,10,000 to INR 2,20,000. 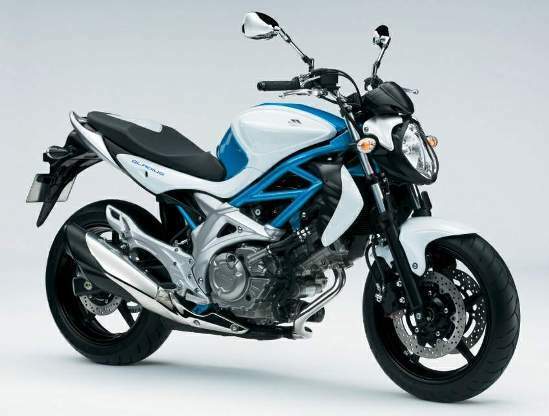 Suzuki Gladius is a naked street motorcycle that was introduced by Suzuki in the year 2009. It has a 645cc liquid cooled V-twin engine that pumps out 72 bhp and 63Nm of torque. The SFV650 will be the first 600cc bike that is offered to Indian Customer. Expected price: INR 7,00,000 to INR 8,00,000. In addition to GW250, Suzuki will also launch its sibling GSR 250F which is fully faired tourer bike. GSR 250F is practically the same bike as GW250 but with fairing and altered seating posture. It produces 27bhp of power and 22Nm of high torque from its 250cc parallel twin engine liquid cooled engine. It is expected to be little expensive than GW 250. Excellent article, will bookmark your blog, thanks for sharing.